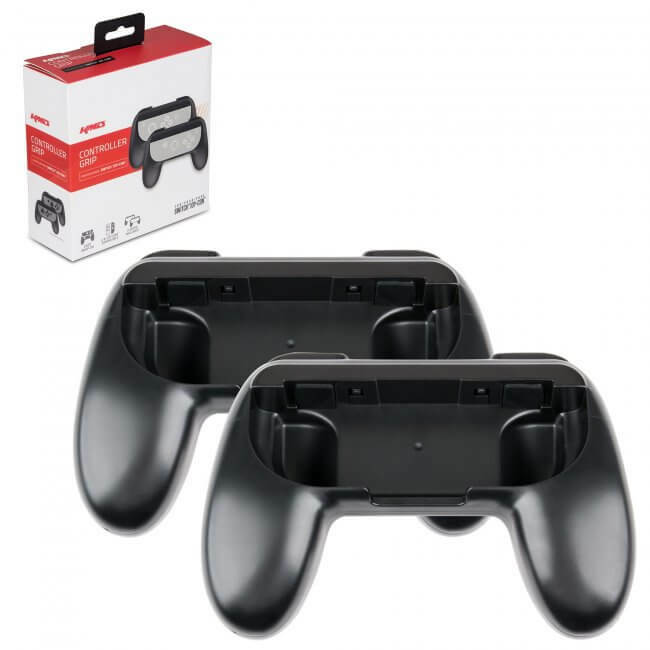 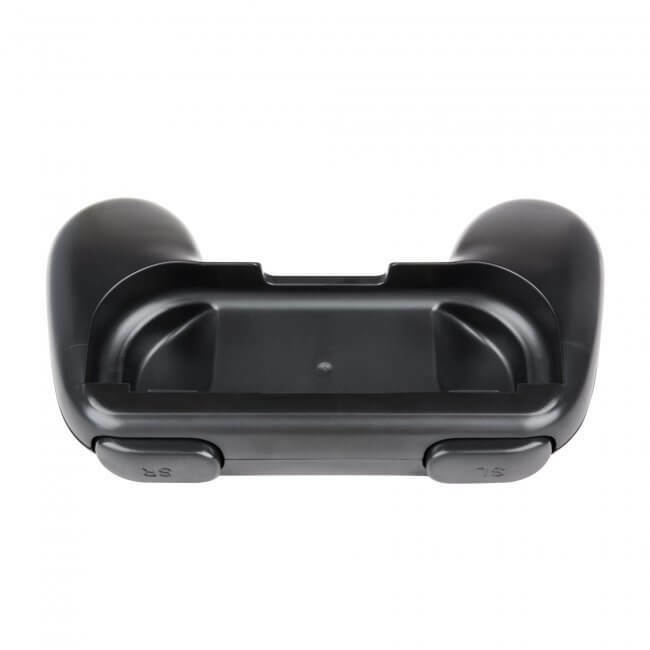 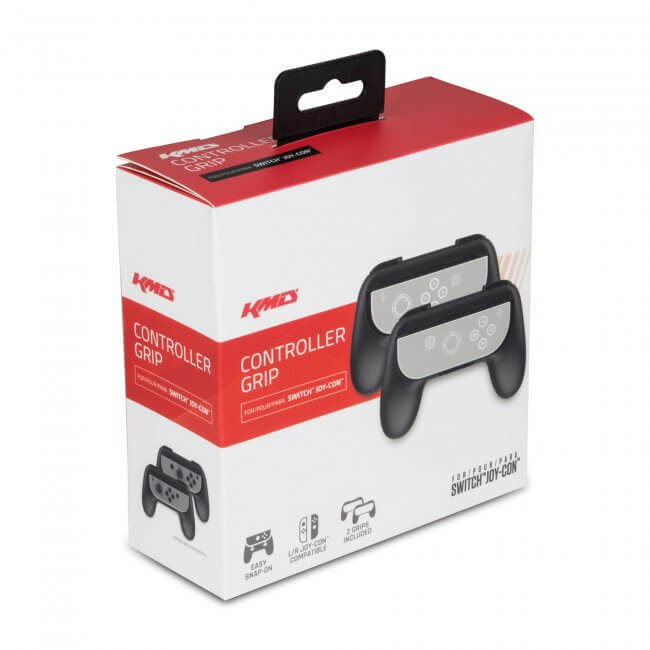 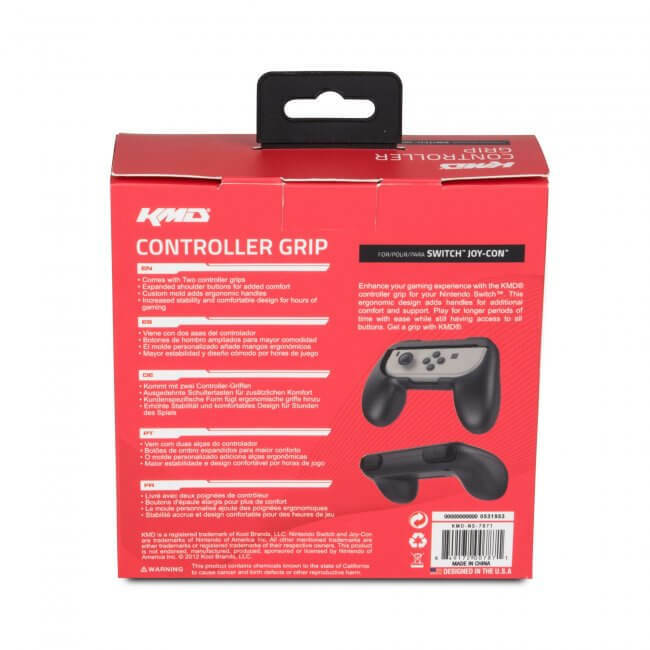 Enhance your gaming experience with the KMDÂ® controller grip for your Nintendo Switch â„¢. 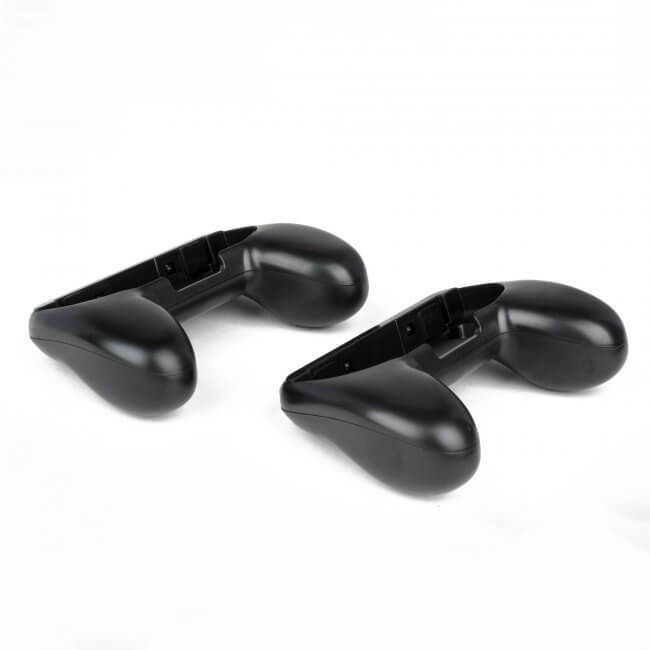 This ergonomic design adds handles for additional comfort and support. 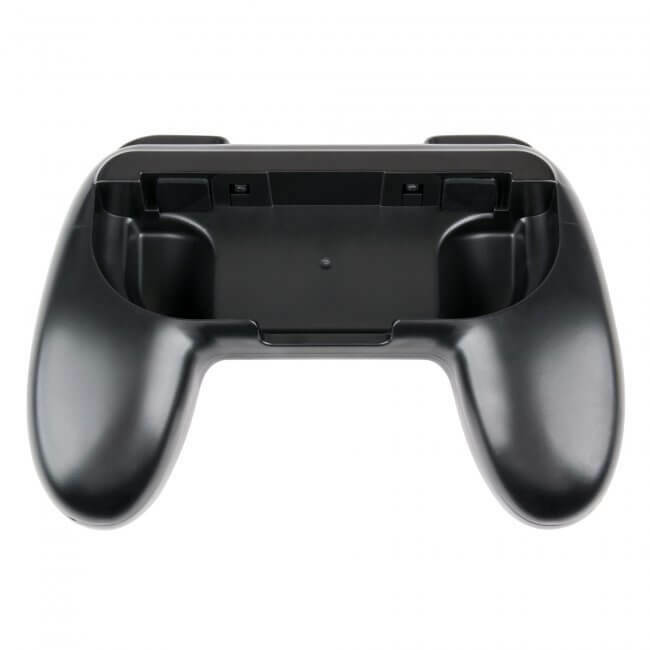 Play for longer periods of time with ease while still having access to all buttons. 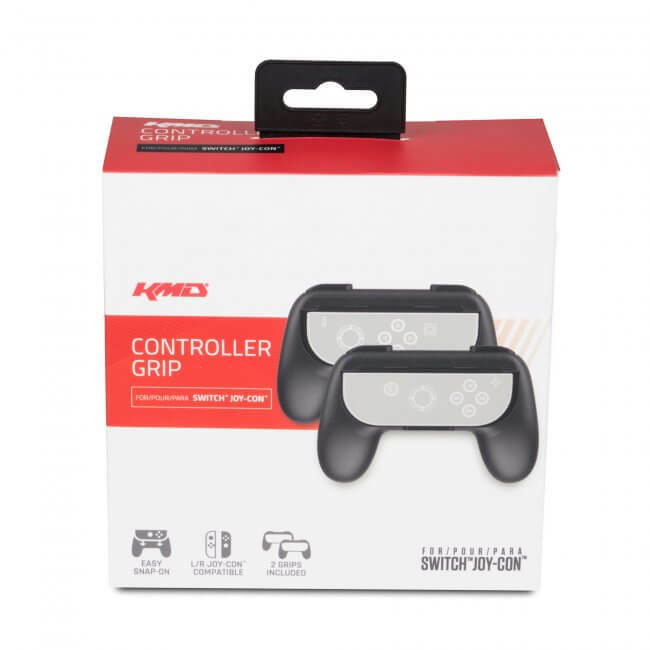 Get a grip with KMDÂ®.